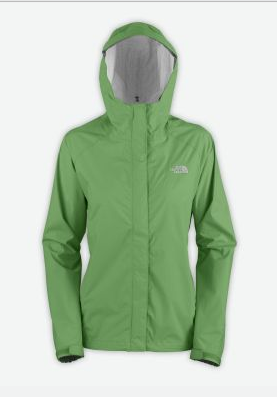 I love my North Face rain jacket in a bright, happy green. I bought it in January of either 2004 or 2005...right before a trip to Guatemala. My friend Amanda told me that if I was going to buy something that expensive it better be worth it! Well, at least ten years later. Whoops! My math was a bit off there! About five years later, I still live in this jacket year round. Whenever it is the slightest bit damp, it is my trusty friend. I have been thinking, hunting, debating the purchase of L.L. 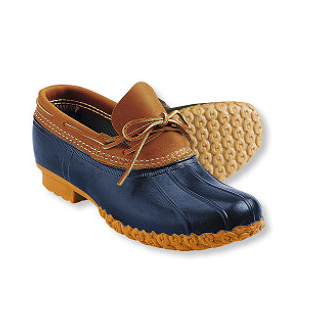 Bean boots. I finally buckled down and decided to protect my feet. I wore them 4 straight days this week and my toes couldn't be happier! They have been warm and dry. I am set! These two things help keep me ready for outdoor adventure in the rain...on weekends. Keeping dry during the work week is "a whole 'nother" story!